It is about creating an environment where women can have a voice in economic, political and cultural issues. These women and girls empowerment activities boost their self-esteem and allow them to participate on an equal platform as their male counterparts. 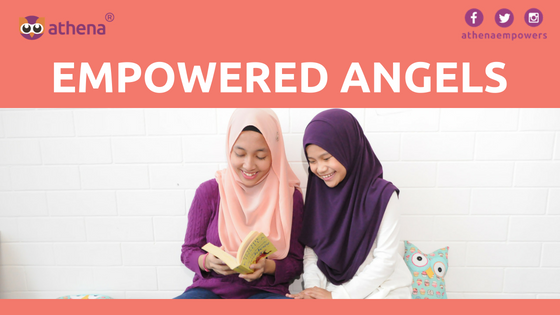 The following are some empowerment activities that can build self-esteem in young women and girls. The voice of young women must be heard if they are ever going to contribute fully to the world. Girls must be taught to express themselves articulately to build their charisma so that they can claim a more active role in their society. In most societies, women have little to no say on the issues affecting them, such as governance, allocation of resources, marriage, childbearing, etc. Right from the family level, women should be participants in the decision-making process. Of all the activities for women’s empowerment, providing a path to leadership is the most instrumental. It does not only instill confidence but also puts women at a level where they can be able to empower other women. In a male-dominated society, affirmative action is the only way of help women to achieve leadership roles. Empowering girls and young women is not an ‘option’ for a modern society — it should have already happened a long time ago. The following are some ways we can all help empower young women and girls to be the best that they can be.